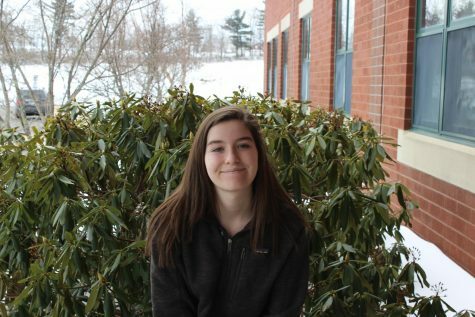 Grace Straka ‘20 enjoys writing thoroughly, and is an avid reader at home. Outside of journalism class, Grace also takes an active interest in politics. She is a member of the Political Action Club and the Herstory Club. Grace is additionally a member of the Spanish Club. She aspires to follow in her mom’s footsteps of pursuing journalism in college and as a career. Overall, Grace is thrilled to be writing for the CavChron.